Five trading-relating books that have either recently been published or are about to be – and we think they are all well worth a read over the coming year. 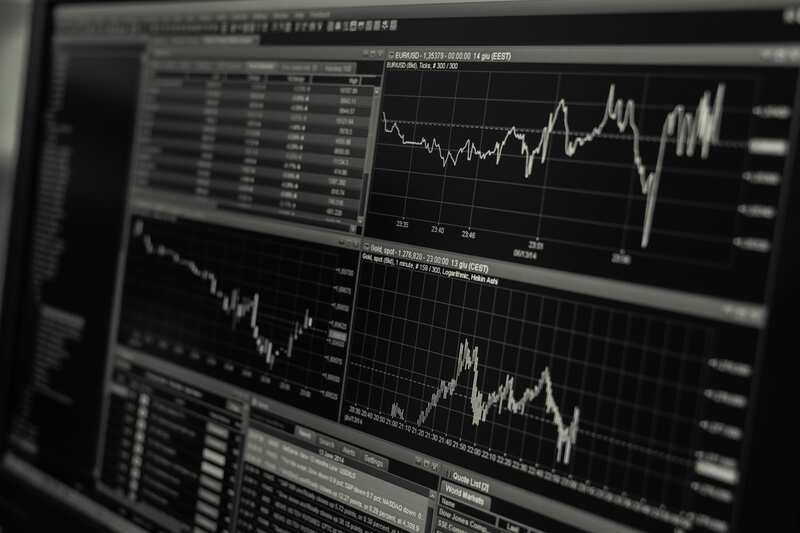 The study of economics can yield valuable insights for trading strategies. But, like many people, you may be baffled by it. Or even – whisper it – just find it a bit, well, boring? Then this book could be for you. Rockonomics explains principles and trends from economics (often known with good reason as “the dismal science”) by using examples and analogies from the music industry. The book, written by the former chair of the US president's Council of Economic Advisers, takes a close look at rock artists, music executives, managers, promoters and more. He finds that a sector that is often the first to be disrupted provides valuable insights for other types of business that are facing, or will shortly face, this kind of problem. Its conclusions also give a more general sense of how and why economic forces shape our economy and our lives. 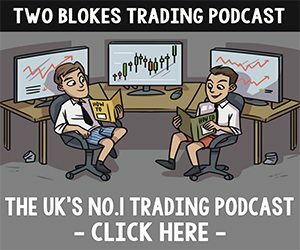 Surely worth a listen by any trader. Anyone who invests in the financial markets needs to understand when markets crash, and why. This book is potentially even more helpful, as it both does this and predicts where the next big financial crisis is coming from: China. 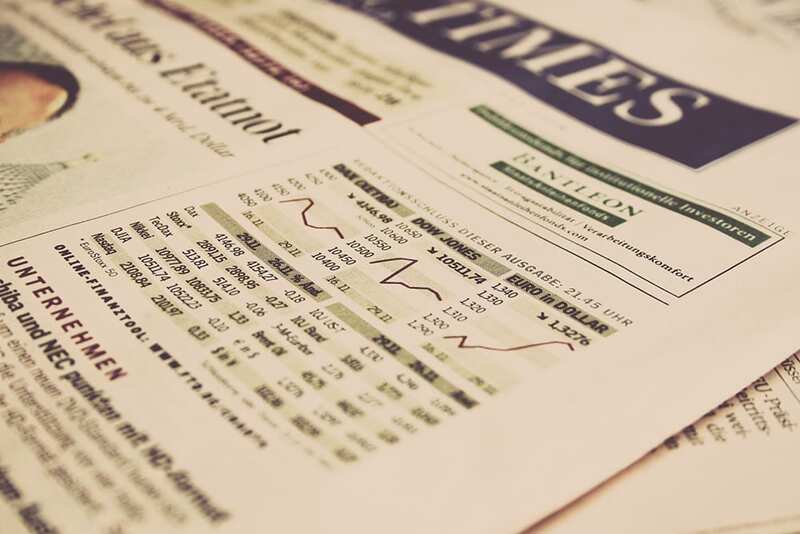 Bello, having examined the history of financial crises globally, bases his assertion on what he sees as a number of key financial crash indicators in today’s Chinese economy. These include a over-large real-estate sector, an unstable stock market, and an expanding shadow-banking sector. As if the prospect of one of the world’s largest and most significant economies taking a battering wasn’t scary enough, Bello also thinks that a China crash has the potential to take down other economies too. Time to start planning some daring short-selling strategies? It’s one of the UK best-known high street banks that millions of British people continue to choose as a place to hold their cash and make investments from. It is also an organisation that saw its chief executive stripped of his knighthood as a result of his management of the business, an almost unprecedented move. The Bank That Lived a Little tells the story of Barclays of recent years as it journeyed from its Quaker roots into being a trading and investment banking powerhouse. It covers big ambitions, boardroom conflicts, and how the bank snapped up Lehman Brothers for a bargain price in 2008. It also puts the dramatic story of Barclays in the context of trends in the UK finance sector as a whole. The book was shortlisted for the Financial Times & McKinsey Business Book of the Year Award. Imagine a story like The Wolf of Wall Street – but more so. The subject of Billion Dollar Whale not got involved in antics that stand up well (or should that be badly?) to everything that Belfort got up to. He also used the money he made to finance the Oscar-nominated Hollywood film of the Wolf’s life. From 2009 onwards, money manager Jho Low managed to steal billions of dollars from an investment fund he was working for. The scale of the crime was so great that it has been given its own title, 1MDB, and earned Low the nickname used in the book’s title. As well as films, Low also spent money on luxury real estate, extravagant parties, and financing election candidates. Things eventually went downhill for Low, however. After US authorities started looking at his affairs, he found himself facing money-laundering charges. He is now a fugitive. A thriller set in the secretive Swiss financial world, The Banker’s Wife tells the linked stories of Annabel, who has just lost her banker husband Matthew in an Alpine plane crash, and Marina, a journalist asked by her soon-to-be-dead boss to investigate the institution where Matthew worked. Gradually Annabel finds out more and more about the secrets of her husband’s banking work and of his life that he was hiding from her. Meanwhile Marina gets increasingly committed to what turns outs to be a dangerous investigation. Author Alger is a former financial analyst and a corporate lawyer, so expect plenty of pleasingly authentic details alongside drama, suspense and twists. Also worth noting is the fact that the book is about to be turned into a TV show starring British Gone Girl actor Rosamund Pike.